Don't miss your chance. Join today! Learn Hebrew from the world’s leading, certified Hebrew instructors. Classes are conducted exclusively in Hebrew, for beginners and advanced students alike. The Hebrew-in-Hebrew approach has been proven time and again as the most powerful way to learn. 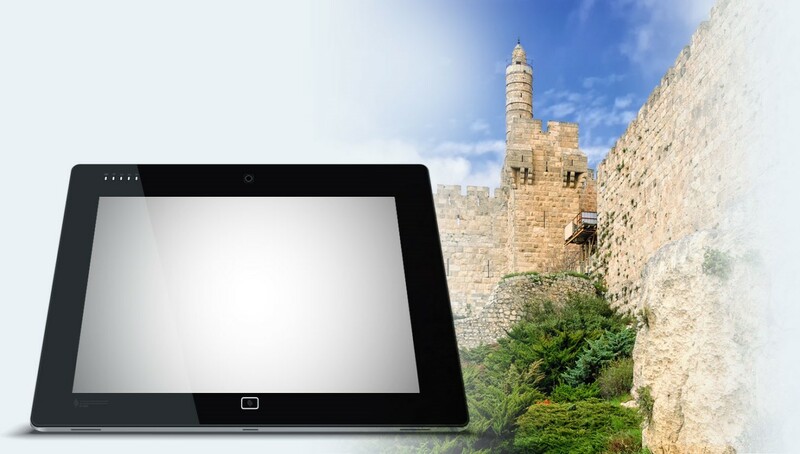 Wherever you are in the world, eTeacher brings the world of Hebrew to you. Our classes are conducted via live video conferencing, so you can participate in lessons, tutorials and student discussions from the comfort of your own home, according to your schedule. eTeacher offers the only online Hebrew language courses authorized by the Israeli Ministries of Foreign Affairs and Education. Join with thousands of students like you worldwide, who enjoy meeting in our virtual classrooms for fast, fun, effective learning.